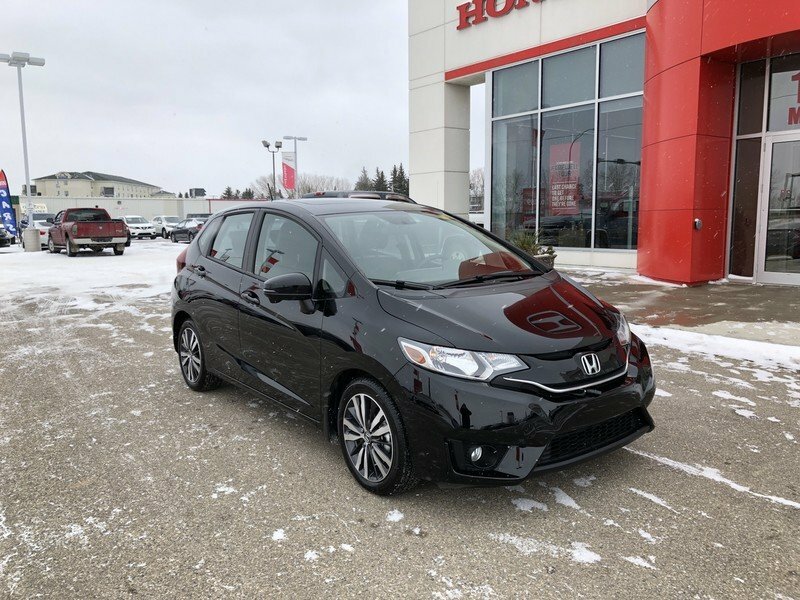 2017 Honda Fit EX-L NAVI- Winter Tires! 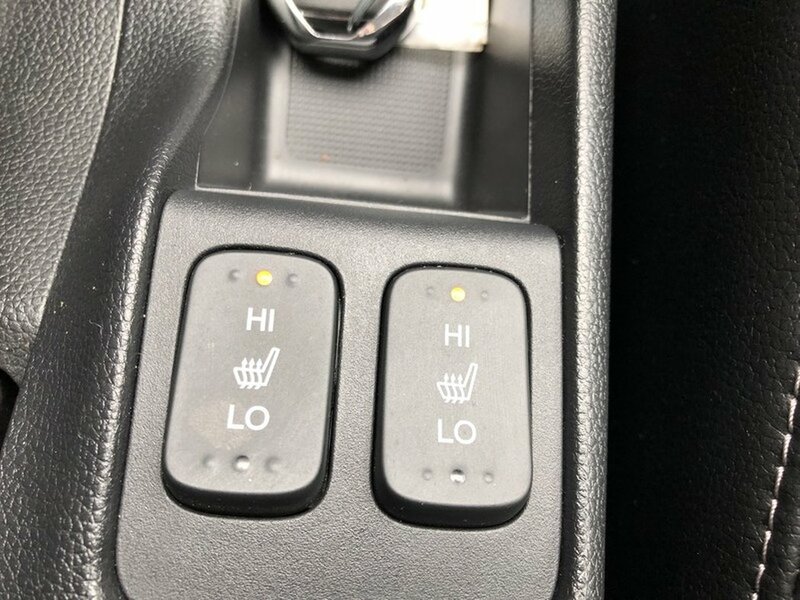 No Hits! 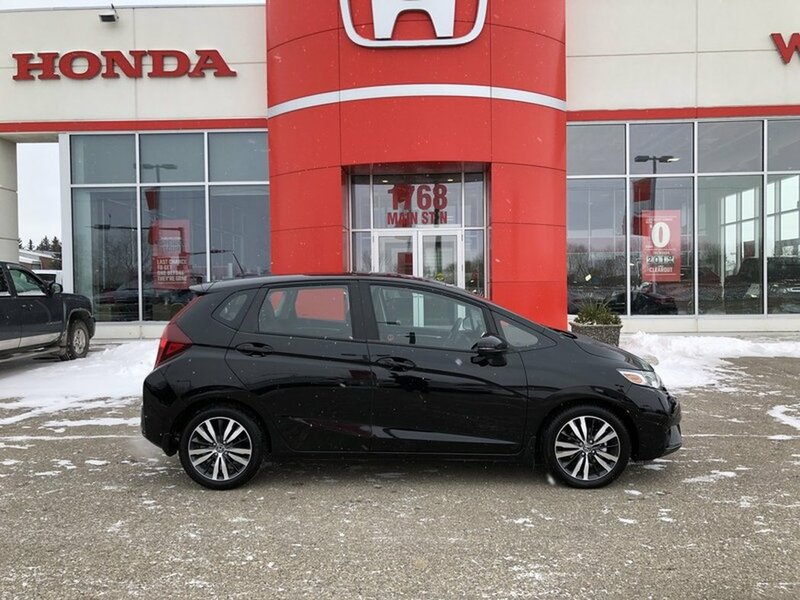 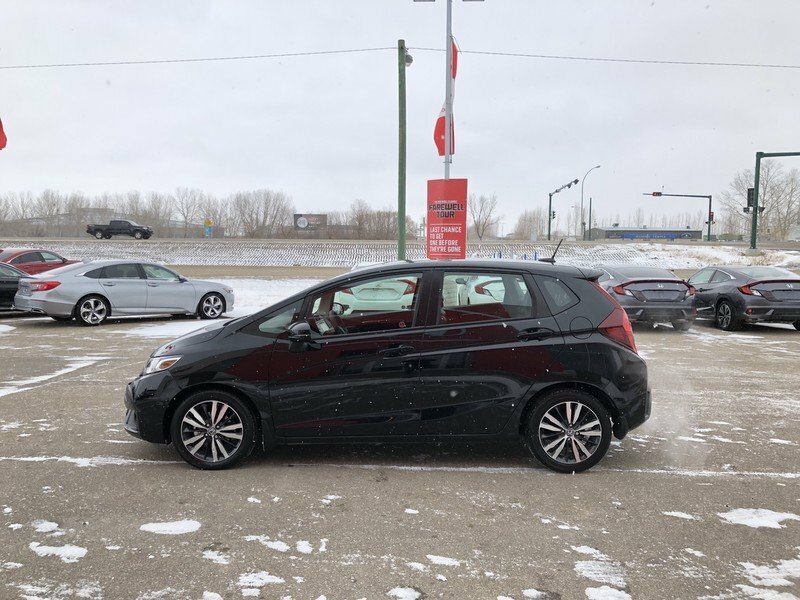 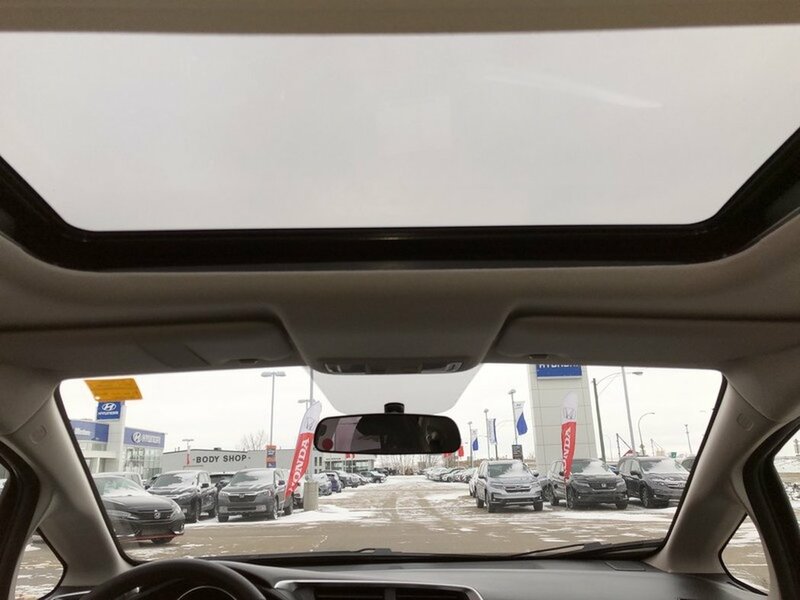 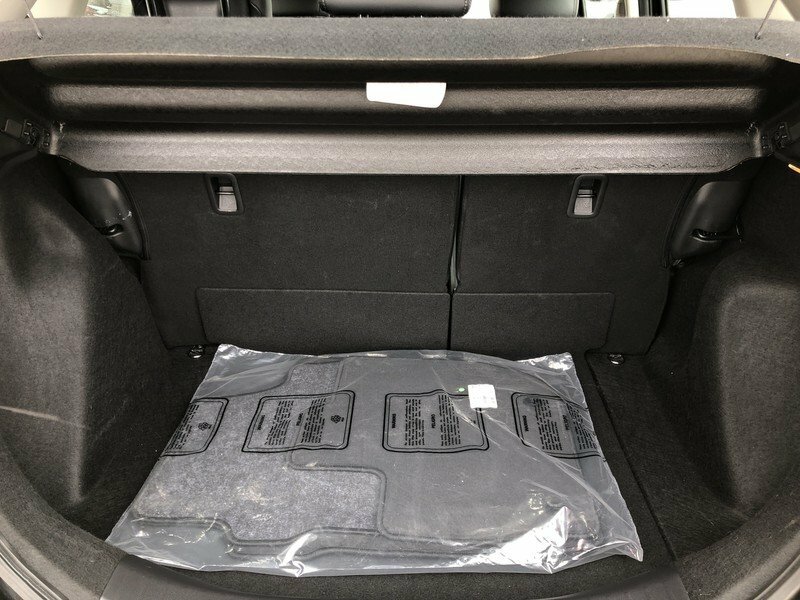 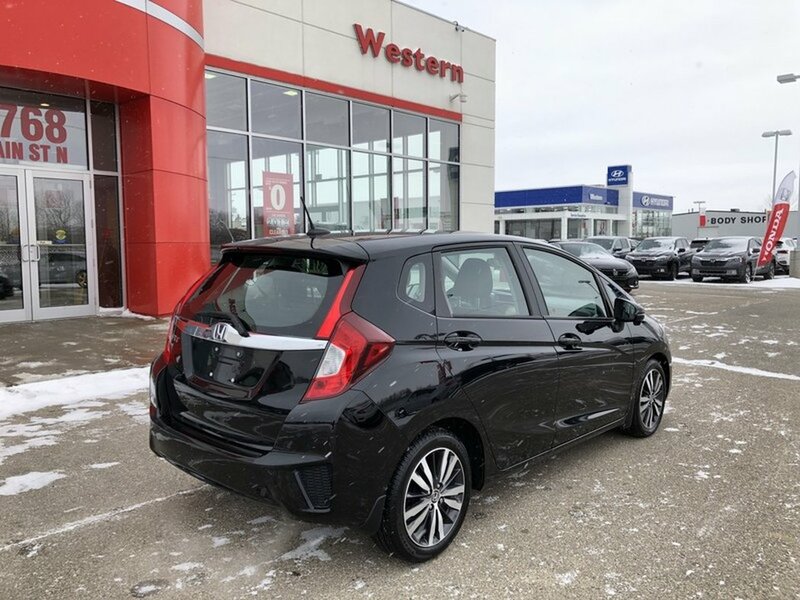 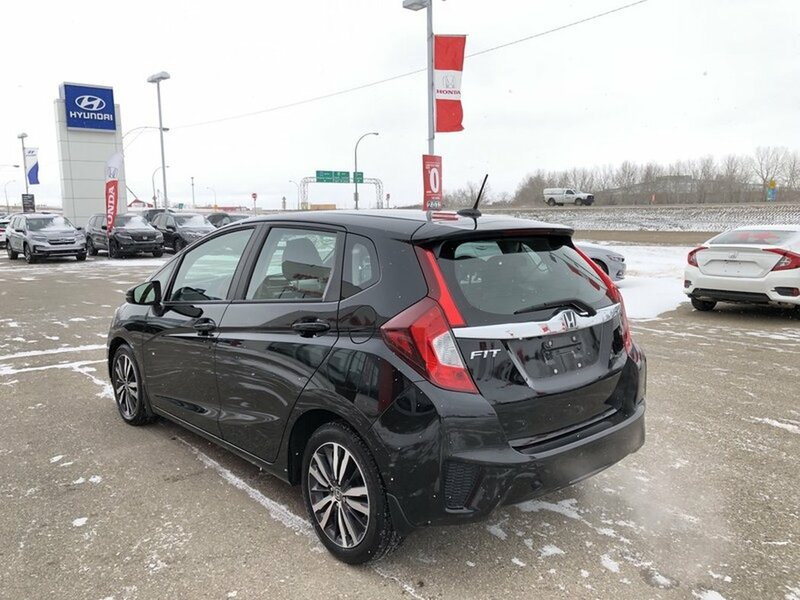 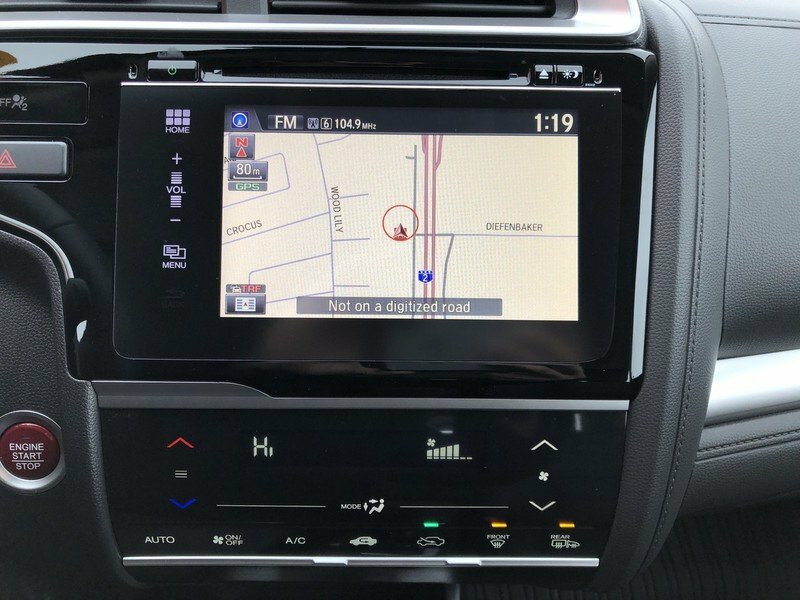 This local accident-free 2017 Honda Fit EX-L NAVI only has one thousand KM on the odometer. The “Crystal Black” exterior is in excellent condition paired with a black leather interior. 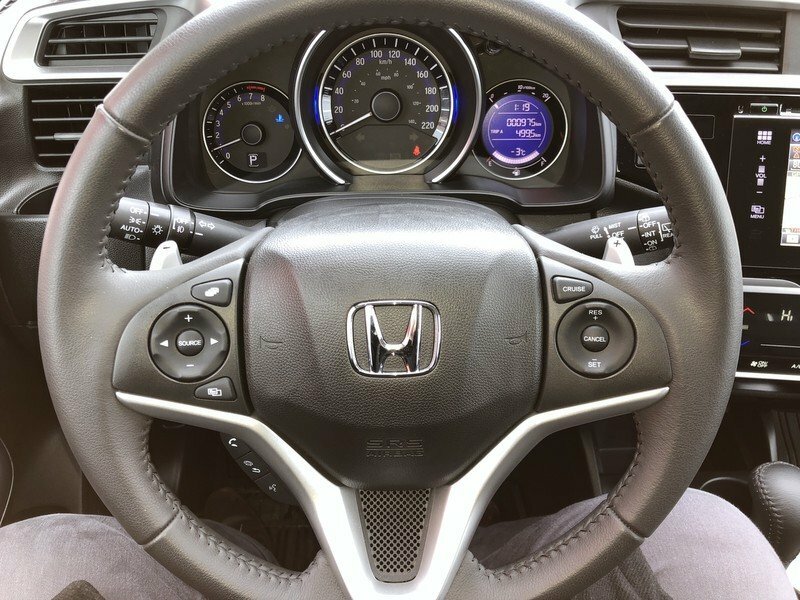 The 1.5L engine is peppy when you need it but also extremely fuel efficient when you drive with calmly. 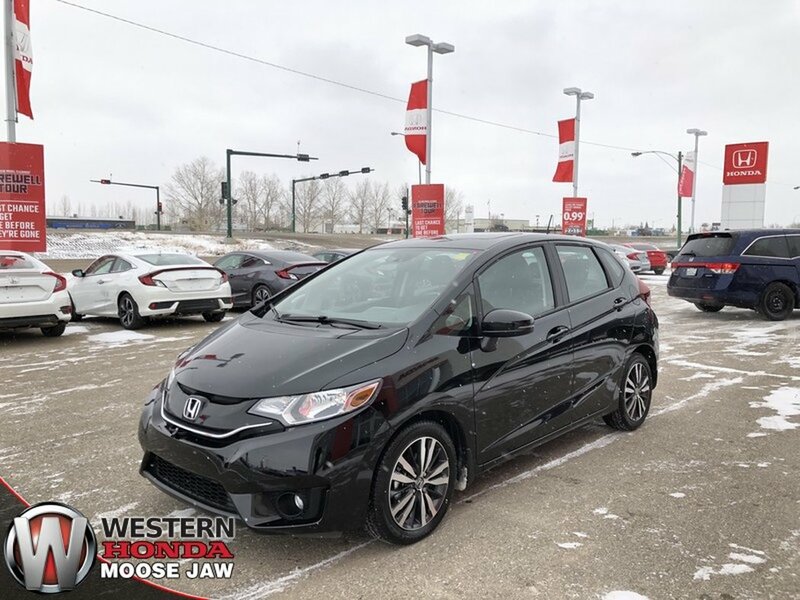 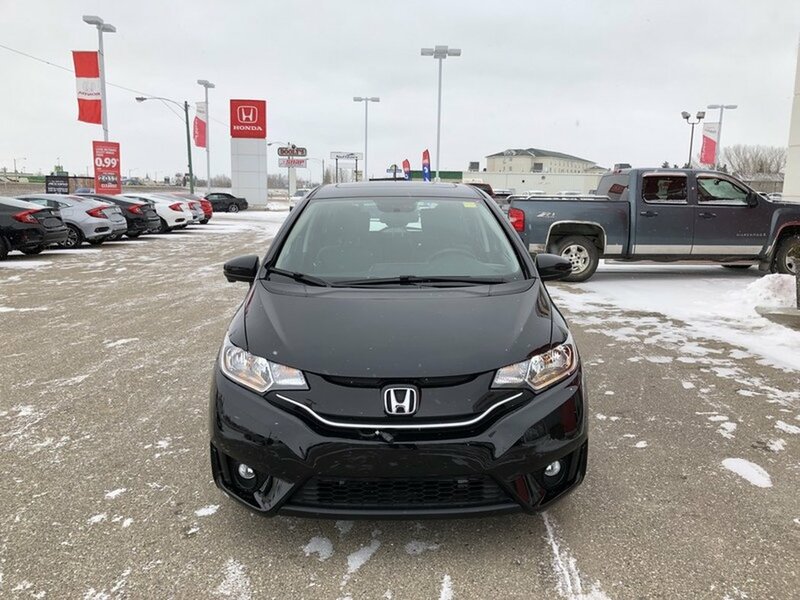 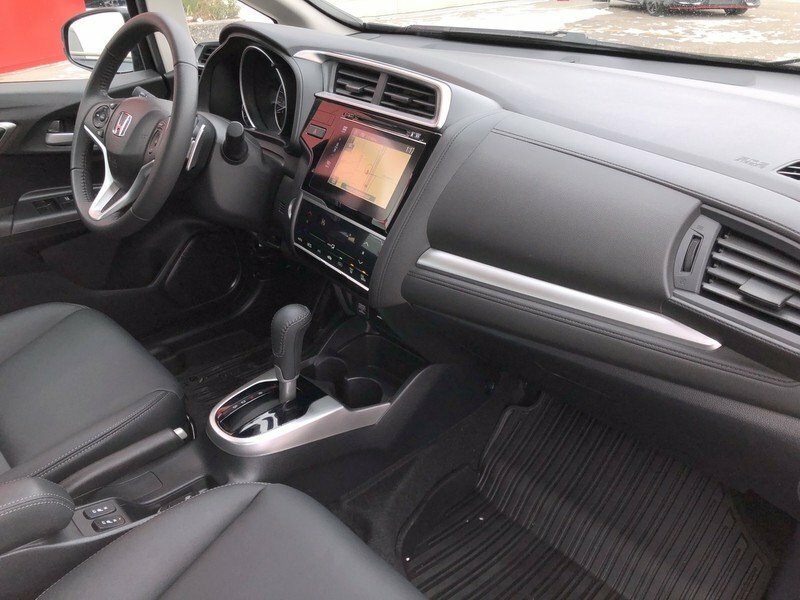 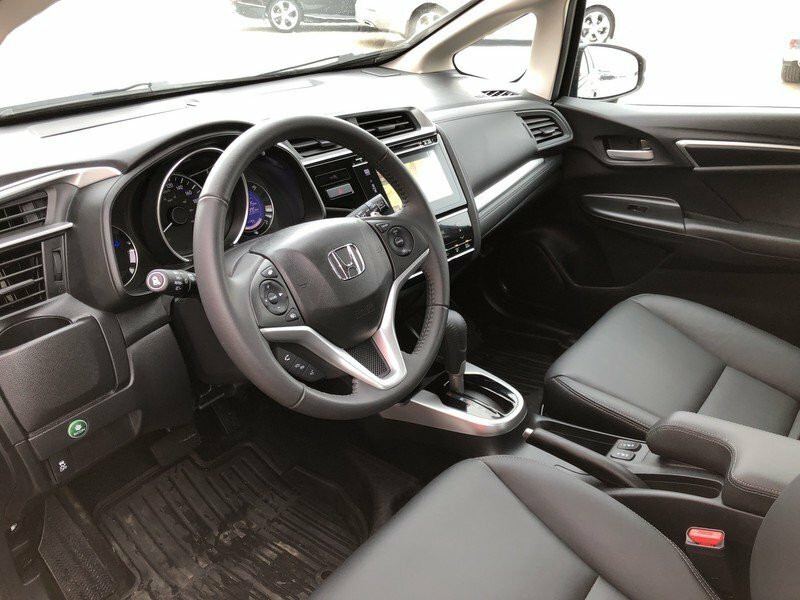 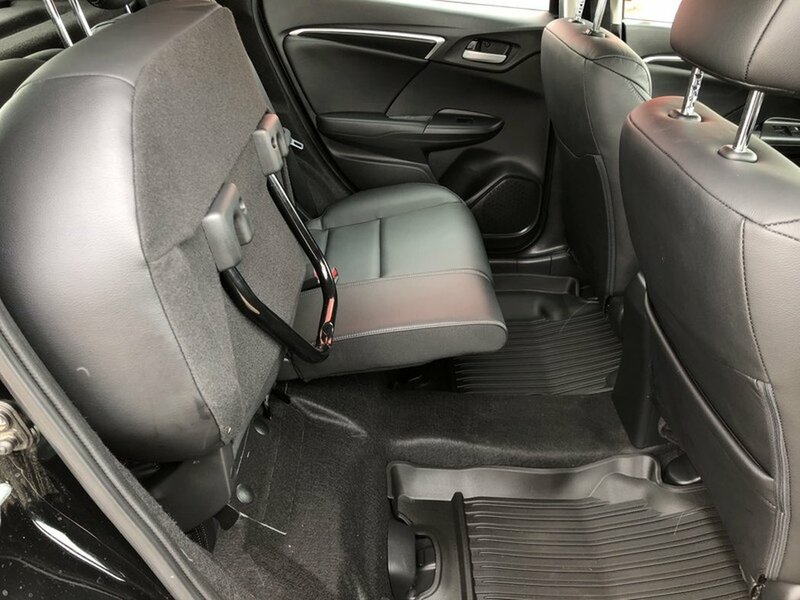 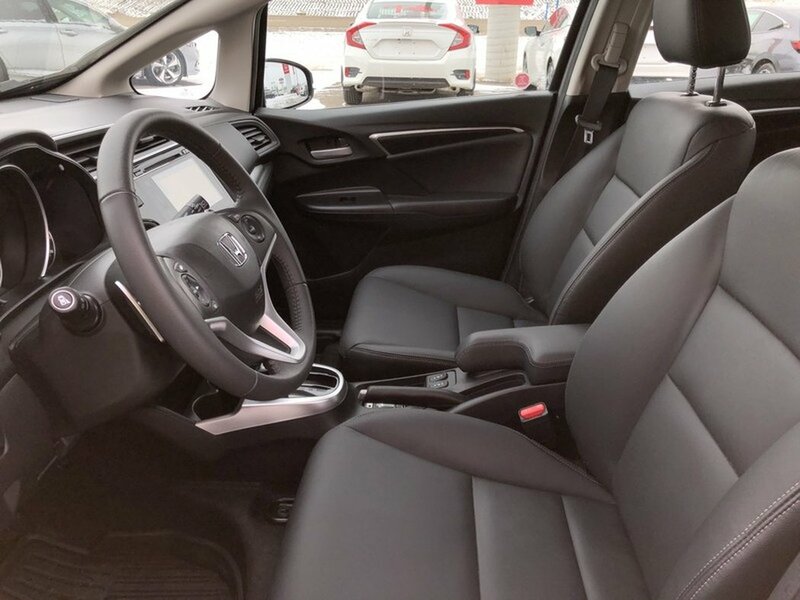 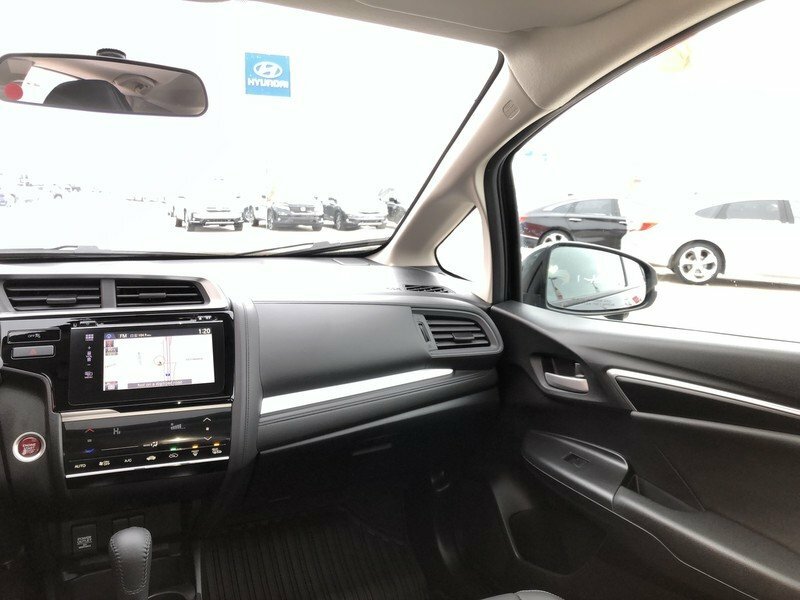 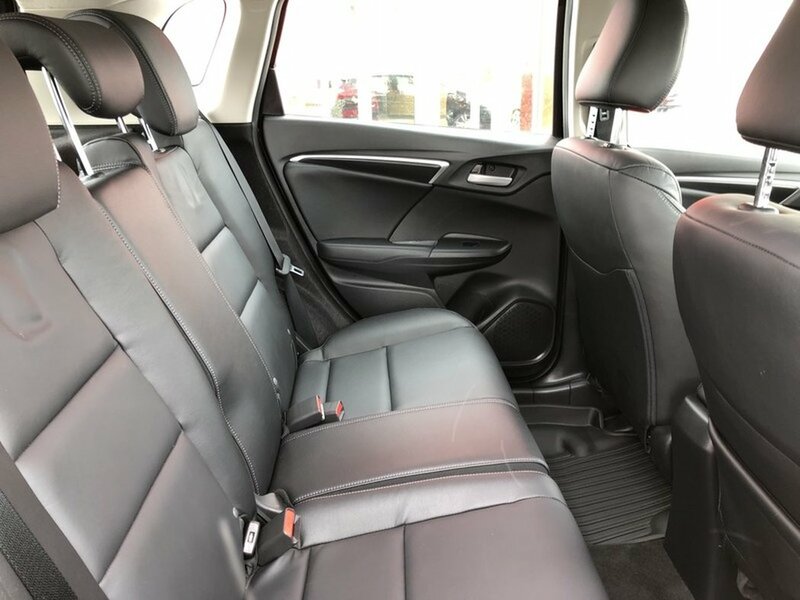 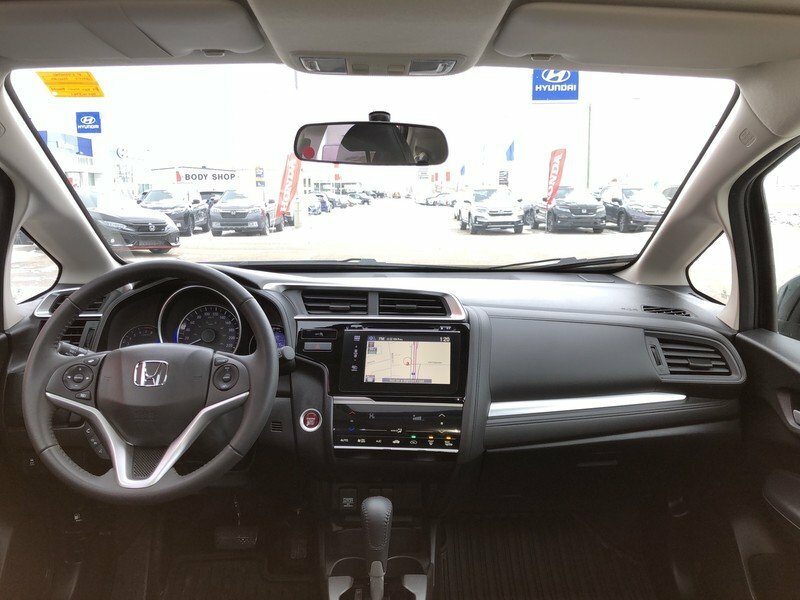 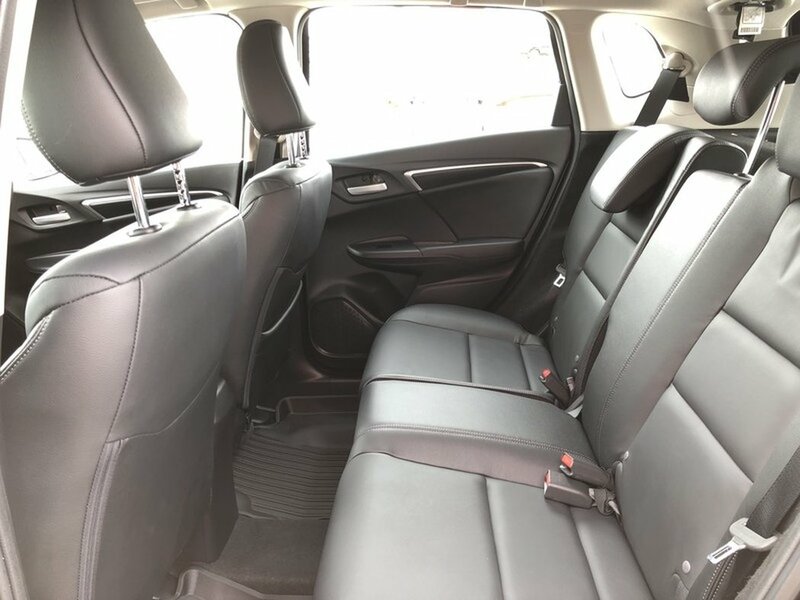 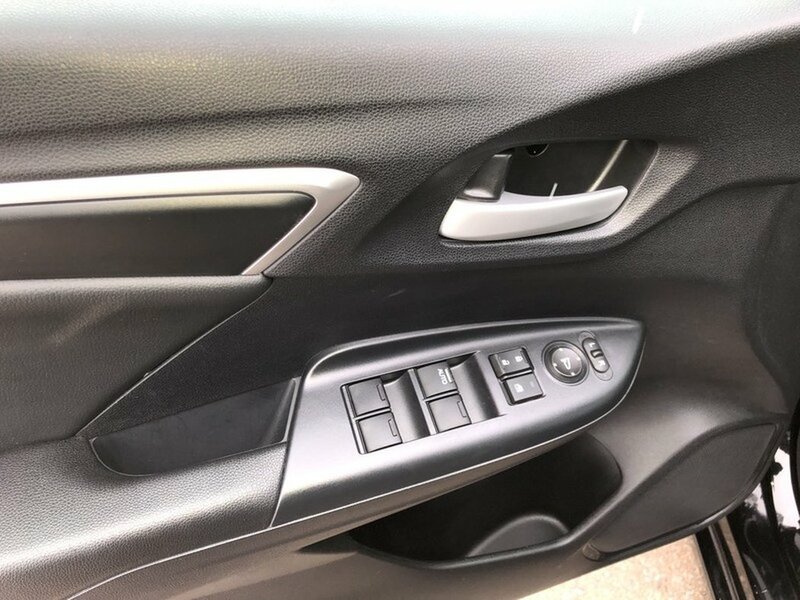 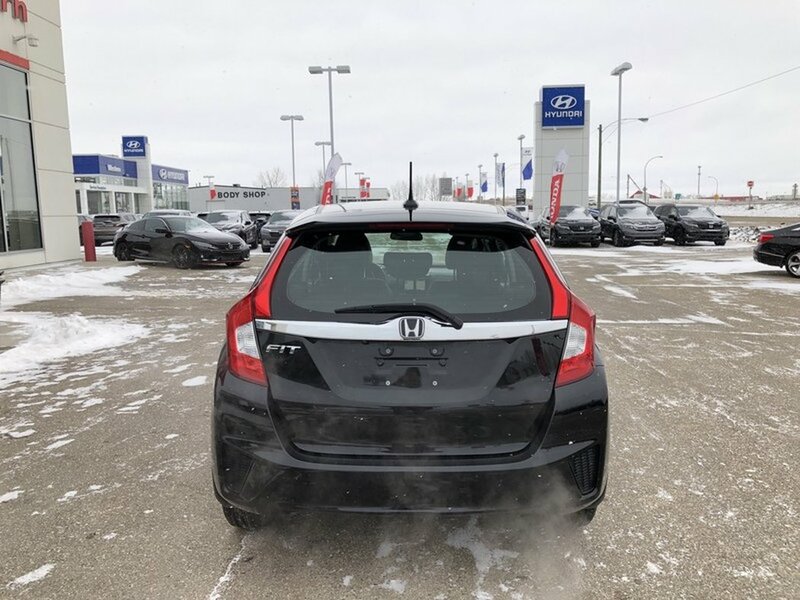 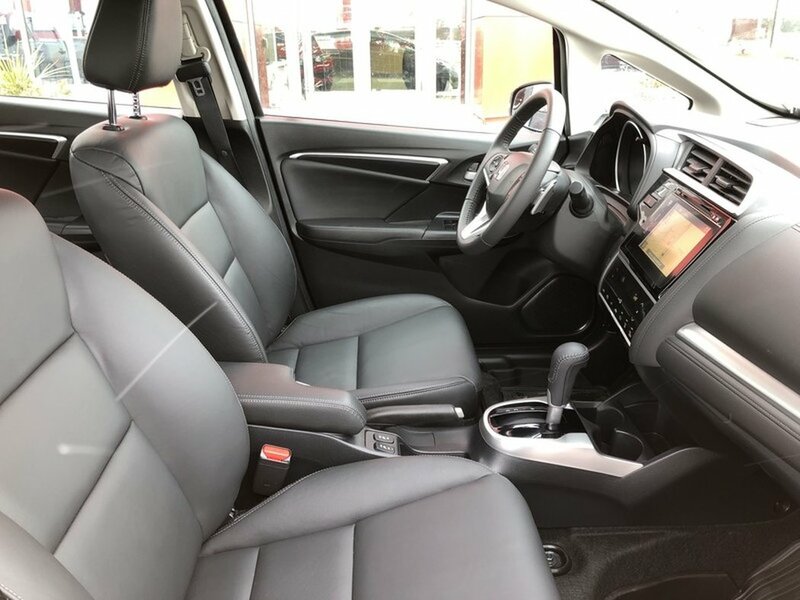 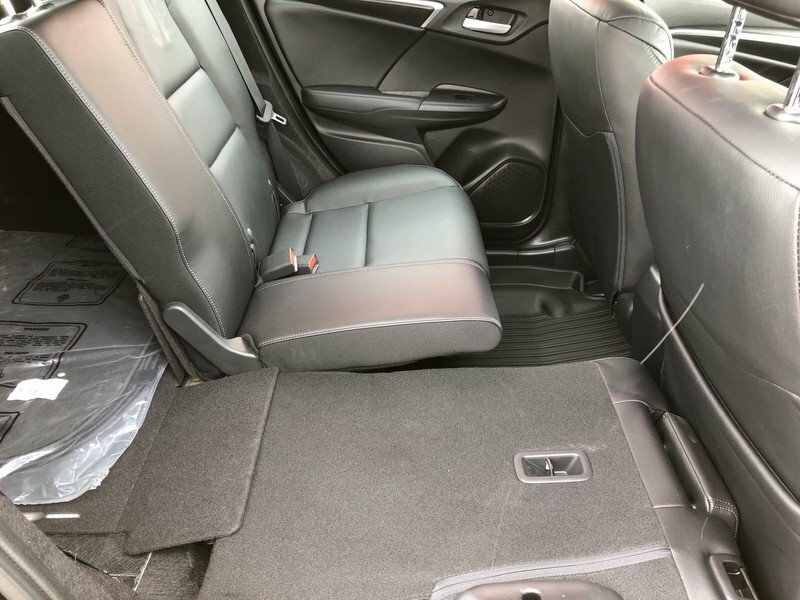 Among the Fit's notable standard features are a backup camera, Bluetooth, hill start assist, heated side mirrors, tilt-and-telescopic steering, height-adjustable driver's seat, power windows and locks with keyless entry, and LED taillights. 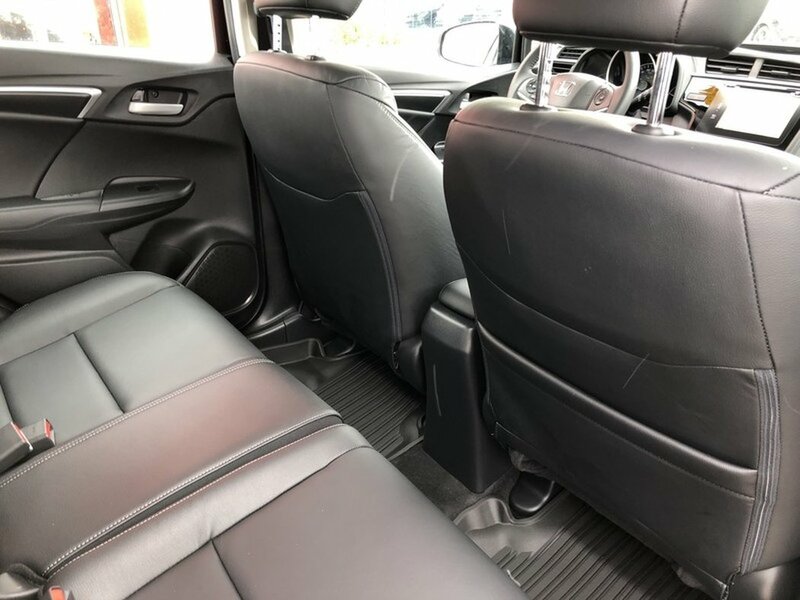 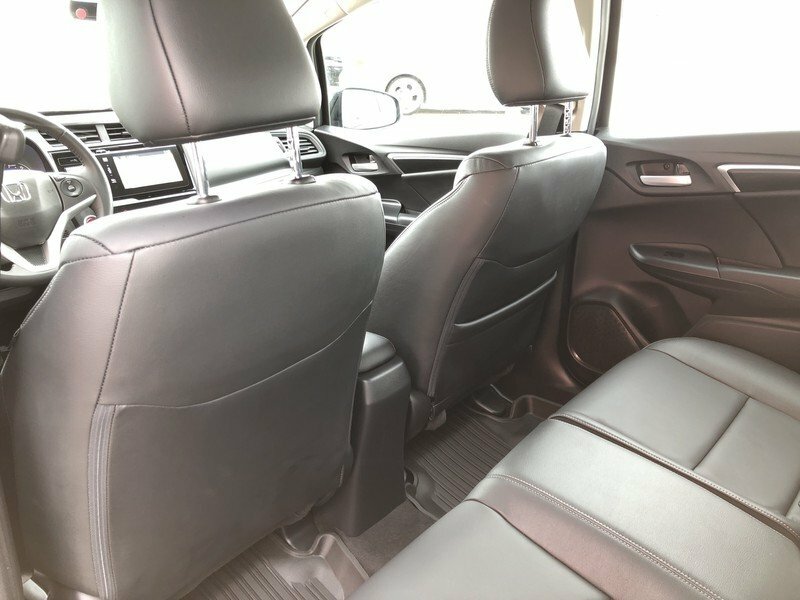 Niceties like heated seats and air conditioning are standard. 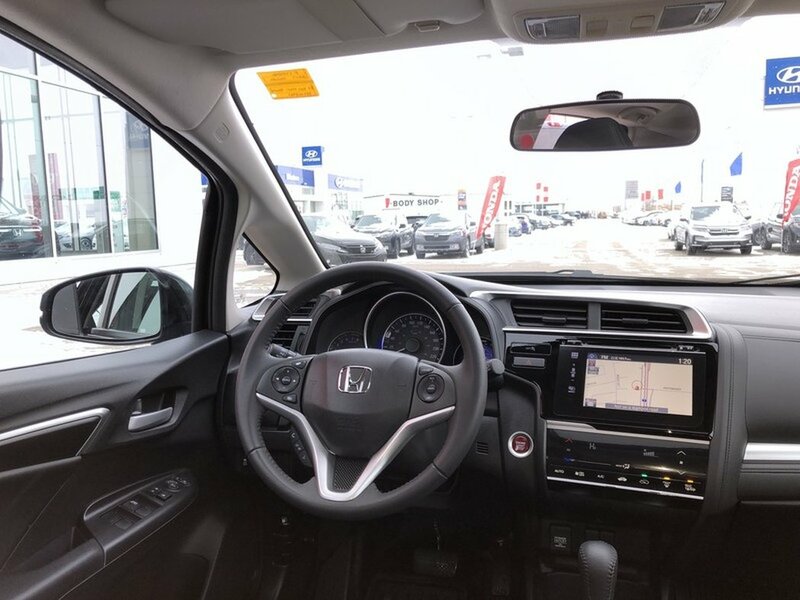 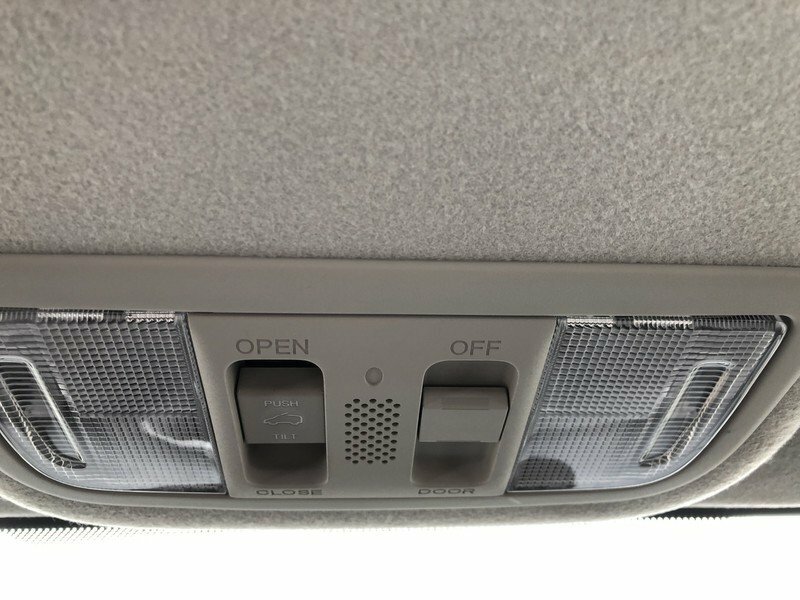 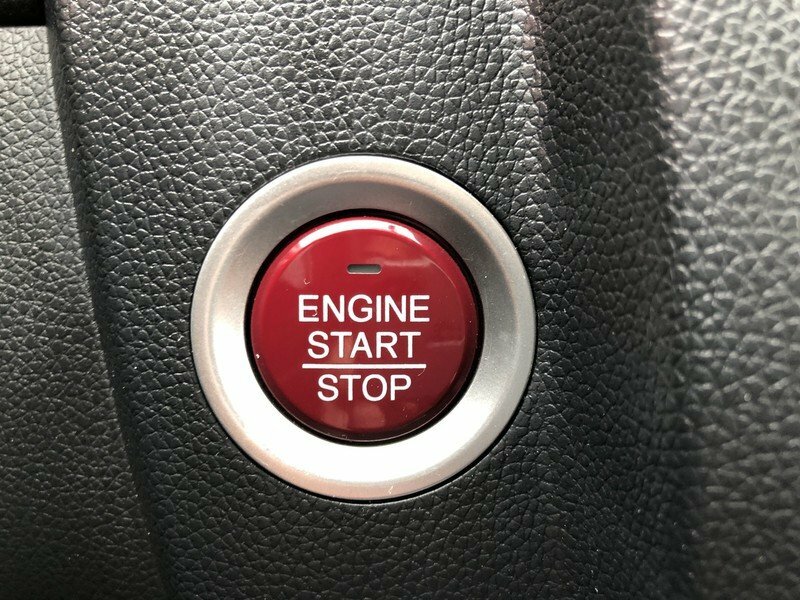 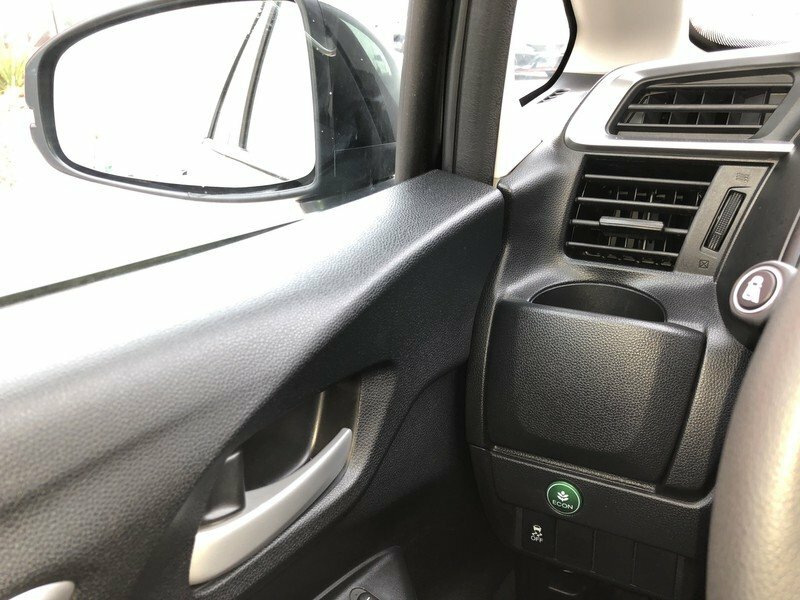 EX-L trims get Honda's nifty LaneWatch right-side blind spot monitor, and fog lights, a cargo cover, leather-wrapped steering wheel and navigation, but also included are leather seating, and intelligent keyless entry/push button start.